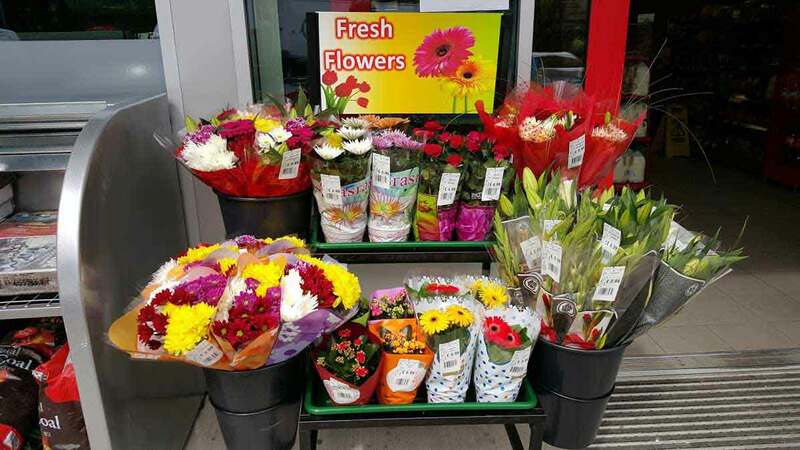 We are a flower importers specialized in supplying bouquets, plants and cut flowers to any petrol stations and larger convenience stores on the basis of sale or return. To name few, we are supplying to companies such as MRH, Rontec, MFG and all private sites. 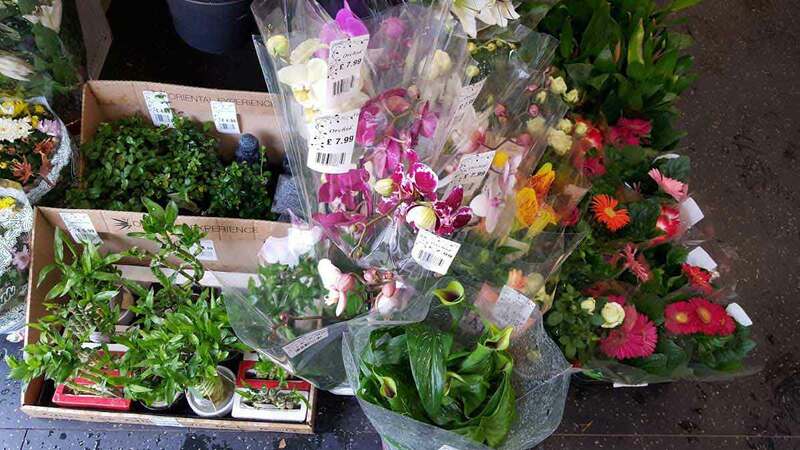 Our supply of cut flowers and plants come directly from growers in Holland. All our bouquets are hand made (we arrange the flowers into hand tied bouquets),which we then have to sleeve them neatly, before shipping to our clients. 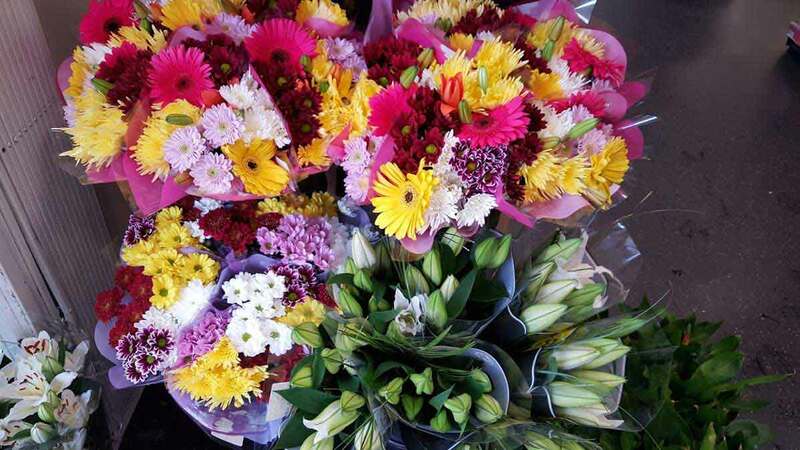 Also, we supply custom made bouquets for special occasions, as well as Aqua pack bouquets and Chocolate bouquets. Currently we are covering all areas in London as well as sites within 150 miles from Hayes. I am very happy with their flower supplies. 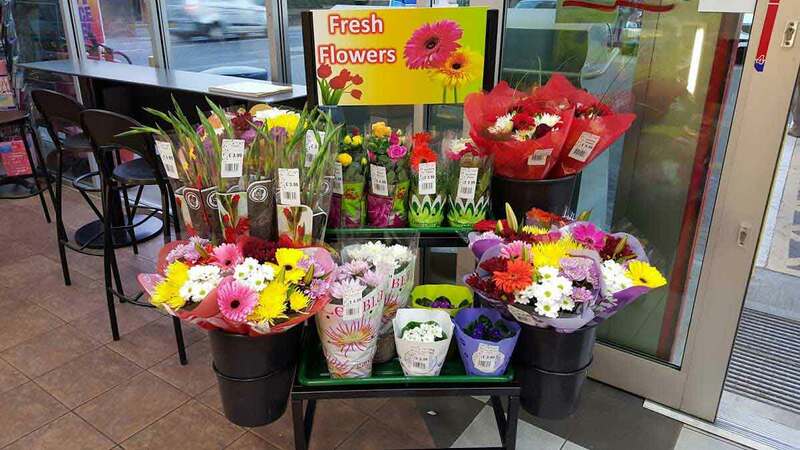 They supply assorted fresh flowers tucked in the best bouquet form. They have delivered all my orders on time in the past. Moreover, they offer competitive price too. I would recommend them to all. 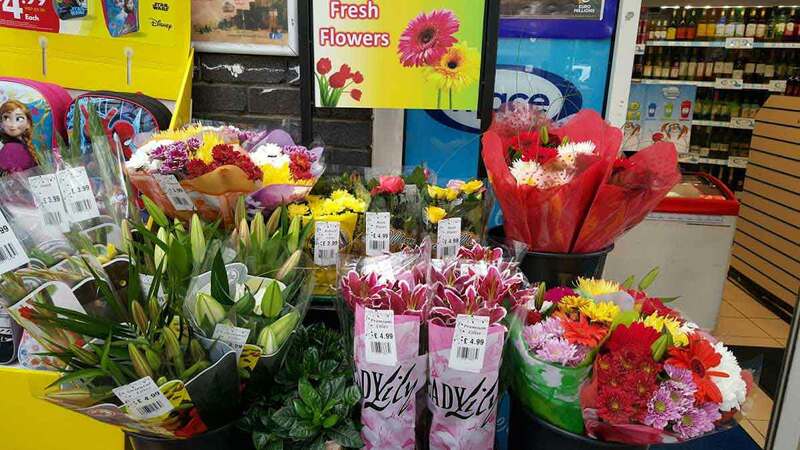 Sheya Flowers always supplies good quality flowers. 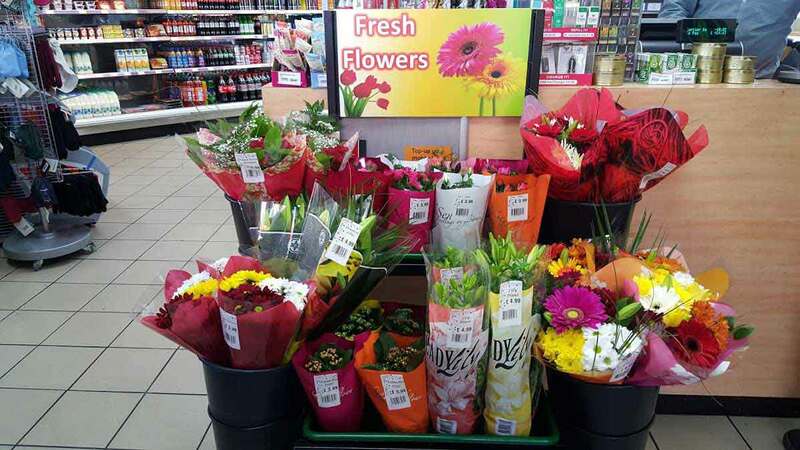 My customers are very happy with the fresh flowers I sell them. Thanks to Sheya Flowers for never compromising on the quality of the flowers they supply me. Moreover, I get the flowers at an affordable price. Sheya Flowers have always made me happy by supplying me the best of flowers. My small flower shop is gaining popularity for the lovely flowers I sell everyday. 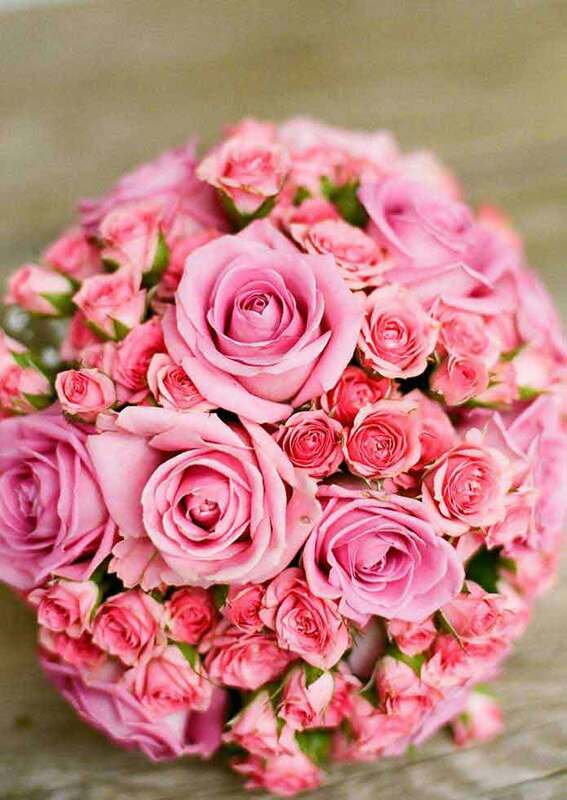 I am happy with the quality of flowers they supply me regularly and help me gain a strong foothold in this business.